Tianjin Jingtong Pipe Industry Co., Ltd. is located in the Tianjin Baodi Plastic Products Industrial Zone, close to the Tianjin-Jixian Expressway, and enjoys a convenient transportation location. It takes approximately 1 hours by car to Tianjin, Beijing and Xingang port. The company was founded in 2000, covers an area of 50,000 square meters, with a total investment of 122 million yuan and an annual production capacity of 100,000 tons. It is a complex enterprises engaged in the development, manufacture,sales and construction of new type plastic pipe products . The company has advanced pipe extrusion production lines, injection molding machines ,product testing equipment and innovative technical personnel. Perfect management, high-quality raw materials, and superb craftsmanship make an ensure for the quality of "Jingtong" brand products. The company has now passed the ISO9001:2008 international quality management system certification, ISO14001:2004 international environmental management system certification, the products have been approved in many provinces. 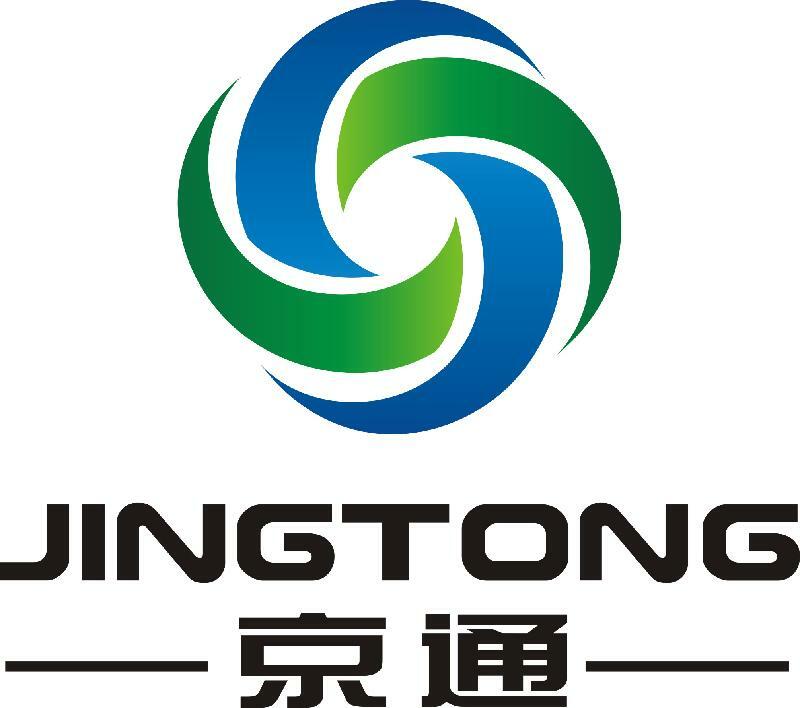 The company developed its own proprietary "Jingtong" brand water supply, drainage, power communication, municipal, bridges, and other series of products, widely used in various municipal, industrial, geothermal, heating, mining, aquaculture, agriculture and many other areas. The Company adheres to the "proficient in quality, access to the world, Innovation transcendence, cooperation and win-win" business philosophy, with a scientific management system, flexible marketing, and improve after-sales service to achieve the glory of “Jingtong" brand products!